The folks down in Venice Beach have done an admirable job of temporarily turning Snap’s tumble around. The stock just about doubled since Christmas, but I would submit to you that it has reached important resistance at 10.51. 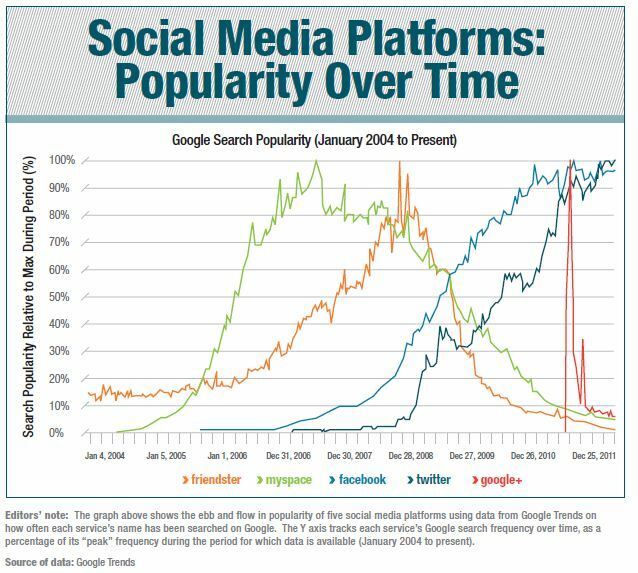 One thing is clear, Social Media platform popularity is an impermanent thing.